When Bill and Mary Moore arrived from Chicago in the 1950s to their new home in Minnesota, they moved into a place rich with the history of the Minnesota River Valley. Here, at the Officer’s Quarters of Fort Snelling, an Irish-Catholic Veteran Administrator and his wife raised an enclave of twelve children. Bill and Mary Moore and their children on front steps of home at Fort Snelling. One of them, Patrick Moore, found ways to spend plenty of time at the confluence of the Minnesota and Mississippi Rivers as a young boy. Time to traipse through its Oak Savannahs and floodplain forests of Silver Maples and Cottonwoods. Time for curiosity and imagining those who came before him – Native Americans and traders – foraging similar paths. Time to connect with his natural surroundings. 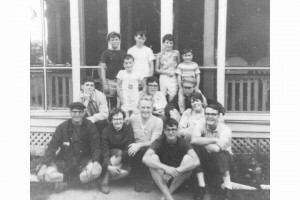 It was no surprise, in later years, when Moore chose the direction for his own life that followed this passion: to study history; raise his family near the Minnesota River in charming Montevideo; and organize community to protect and celebrate what he holds close to his heart – the land, water and people of the Minnesota River. River History Weekend, May, 2012. Chippewa County Park. Wegdahl, Minnesota on the Chippewa River. Isak Kvam, Anna Moore, Patrick Moore, Nikki Liu. 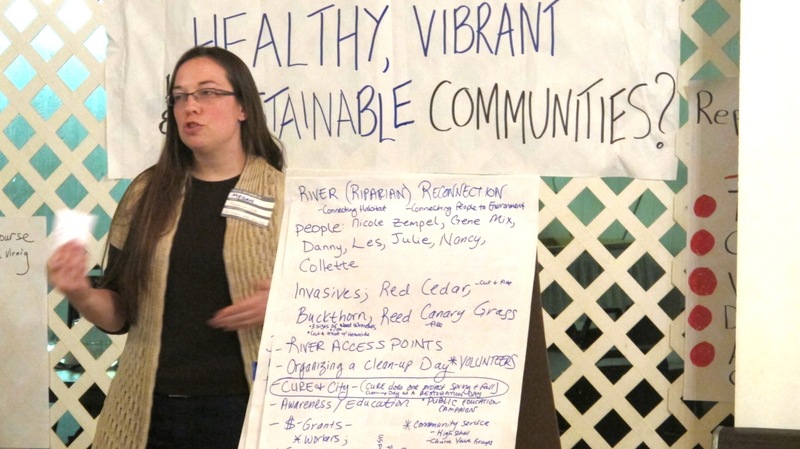 In the early days of the watershed-wide movement to clean up the river, Moore recalls encouraging two delegates in 1992 to join the Citizen’s Advisory Committee (CAC), Andrea Myhre, an organizer, and Butch Halterman, a biology teacher in Montevideo. Both were early founders to a new citizen-led group in Montevideo called Clean Up the River Environment (CURE). 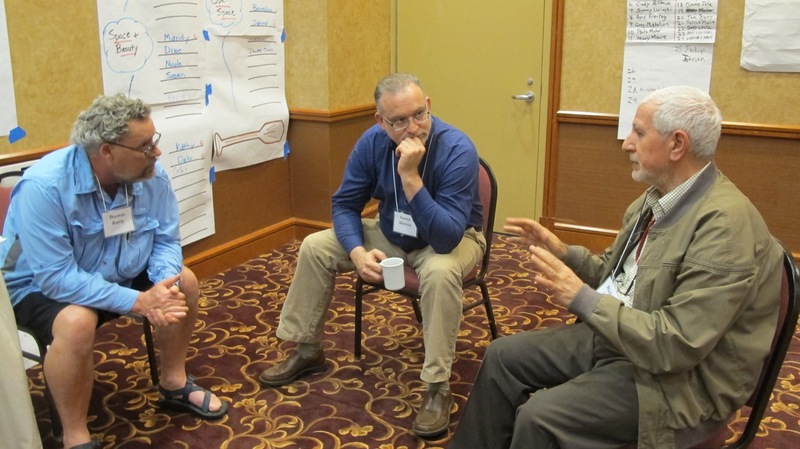 After reviewing the science of the Minnesota River Assessment Project and recommending how to prioritize cleaning up its polluted waters in the watershed to the state government, they shared their learnings to others in the Montevideo area through CURE. 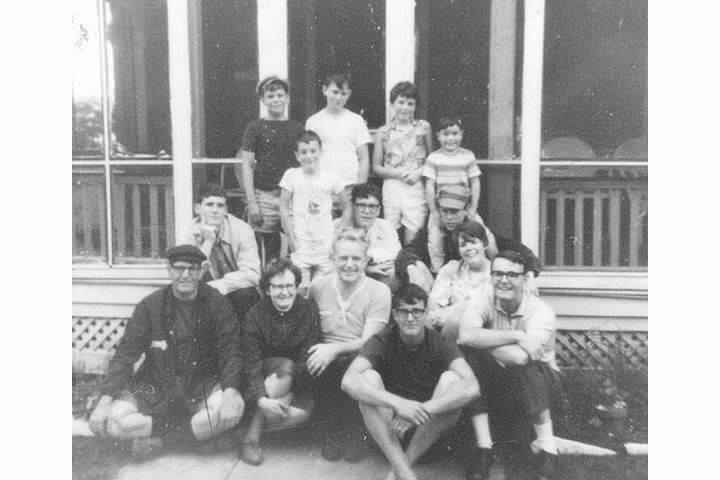 Biology teacher, Butch Halterman, with his students on an annual Minnesota River paddling and camping excursion. 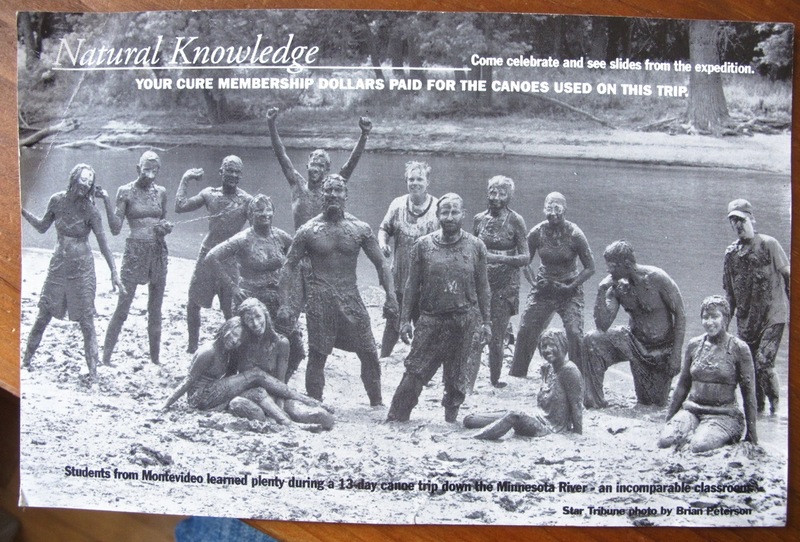 As a community organizer from 1992 to 1998, Moore facilitated many activities to support CURE’s mission to build citizen awareness in the Upper Minnesota River Valley to protect and celebrate the river. These included community events with outdoor recreation and music, river paddle outings, and river clean-ups. CURE also took the lead opposing the straightening of the Lac Qui Parle River by the Army Corps of Engineers in a protracted fight that lasted from 1993 through 1996. Later, with the support of Dixie Tilden, and encouragement from the Board President Brian Wojtalewicz and Clean Energy consultant, Duane Ninneman, a long, aggressive campaign transpired to advocate against plans to open a second coal-fired power plant, Big Stone II. This plant never opened at the headwaters of the Minnesota River. In the interim years, when he left CURE to build a coffee shop called Java River, Moore became increasingly aware of the desire in members of his community for more collaboration and alignment and less divisiveness. He noticed that people can’t always be fighting against something, they like to work together to show what they are “for.” When he returned to CURE as its Executive Director in 2005, Moore sought out activities focused on finding common values, shared identity and passion in the people, which included diverse points of view. This eventually was reflected in an effort that became known as the Friendship Tour in 2010. 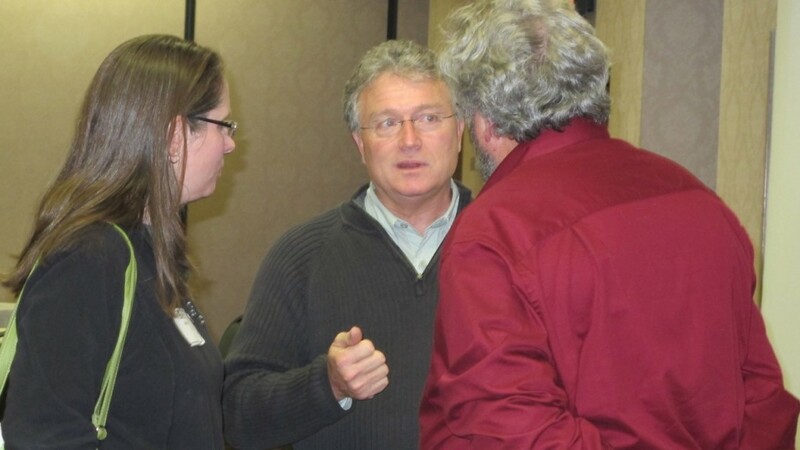 Citizens downstream affiliated with the Lake Pepin Legacy Alliance who were concerned about the sediment growth in Lake Pepin joined agricultural leaders upstream to learn about each other’s concerns and efforts related to the health of the river. According to participants like Clarkfield farmer Doug Albin, these efforts helped to diffuse some of the tension between the agriculture community and environmentalists and begin moving the needle towards a climate of more collaborative efforts. 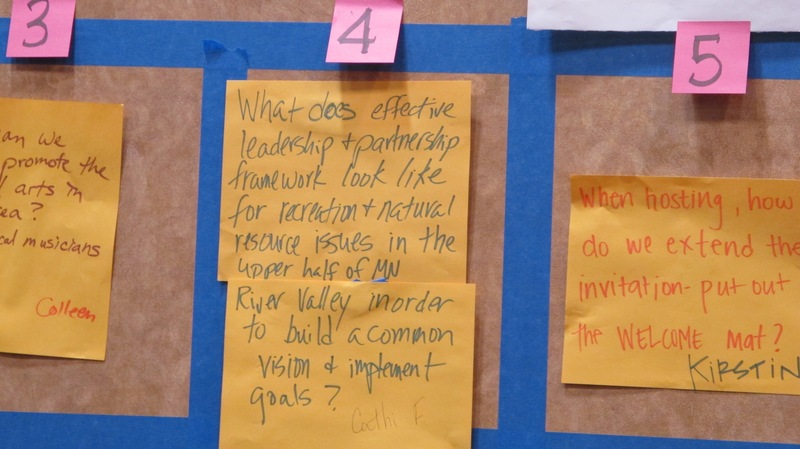 This caught the attention of the Bush Foundation, which further supported more dialogue along the basin and community conversations in western Minnesota. Art of Hosting Training in Granite Falls, MN. May, 2012. 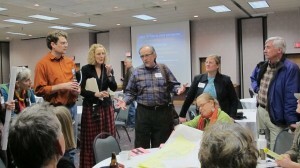 Moore’s favorite endeavor, he noted, was helping with the formation of the Minnesota River Watershed Alliance in 2005. This effort also centered around aligning diverse citizens’ common passion for the Minnesota River. 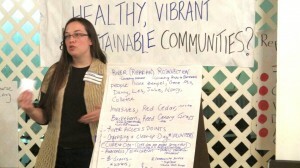 At a time when the Minnesota River Board of county commissioners was teetering, Moore joined Scott Sparlin of the Coalition for a Clean Minnesota River and Lori Nelson from Friends of the Minnesota Valley, to create a new entity that would represent the passion and voices of the citizens along the entire river basin. Through this group’s ebbs and flows, the passion of the citizens remains the driver of the Minnesota River Watershed Alliance. 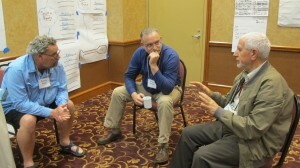 The members continue to choose one to three key efforts to focus on together each year. 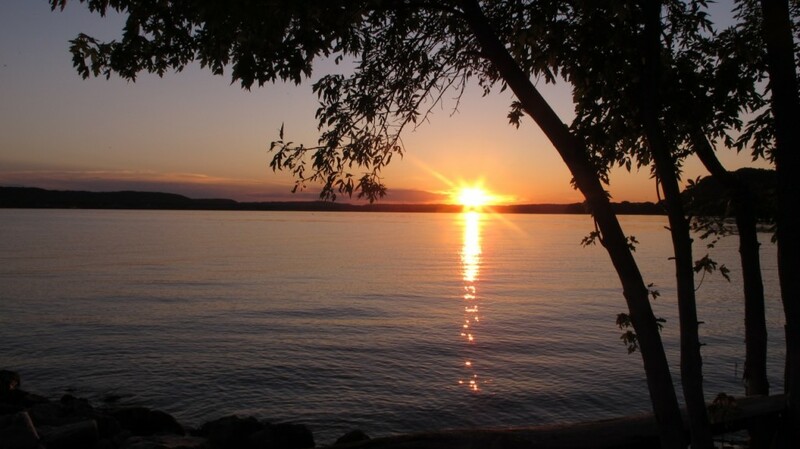 Its current focus is a collaborated effort to nominate the Minnesota River for designation as a National Blueway by the U.S. Department of Interior. Today, this group’s membership is wide and growing. It currently includes paddlers, teachers, writers, birders, native american tribes, fishermen, hunters, farmers, soil and water experts, NGOs, people building biking and hiking trails along the river, the U.S. Fish and Wildlife Service, the Department of Natural Resources, research institutions, the Minnesota River Board, and more. 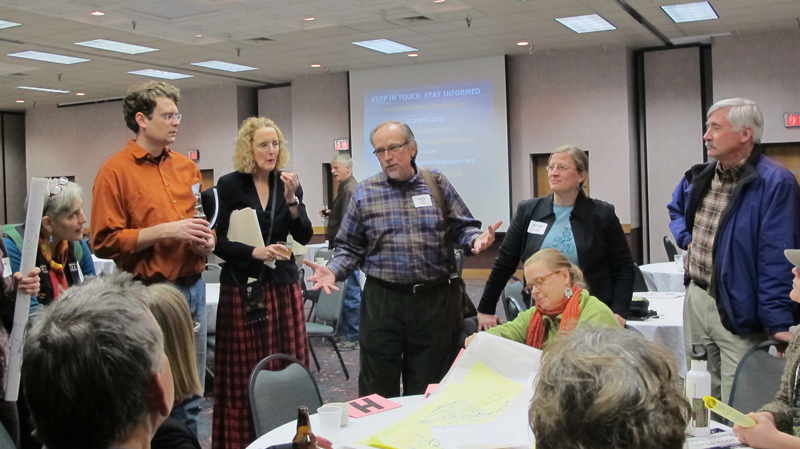 Minnesota River Watershed Alliance meeting, April, 2013. Hutchinson, MN. 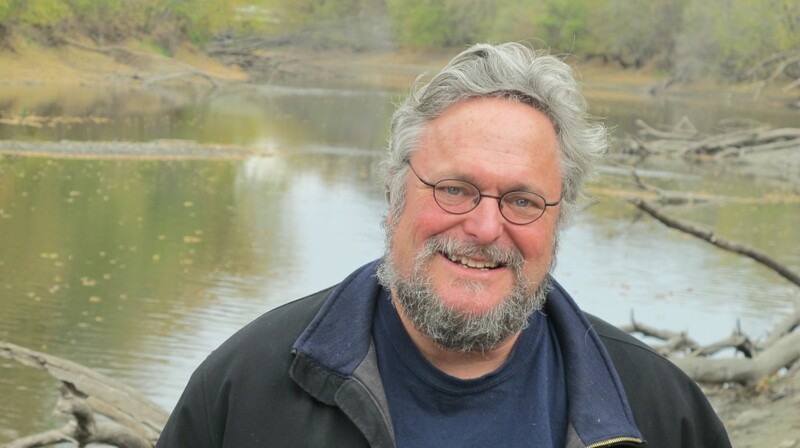 Patrick Moore’s work has been recognized by many for helping to build community along the Minnesota River. The spirit of celebrating this river continues to grow as does the awareness of each citizen to do his or her part in alignment with this living ecosystem – a system which is in deep need of healing. To read more about Moore’s history on the river, the transcript for this interview is here. Patrick and all the others that he is working with on these issues are an inspiration to people across the state and beyond, even those of us working in other fields and efforts. Their creativity and passion that has accomplished so much shows the rest of us the way to get things done. Thanks for doing these interviews.